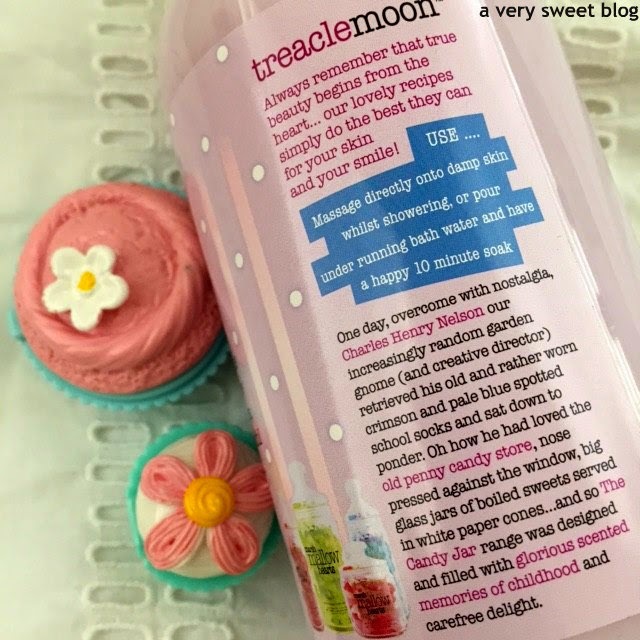 Remember the Treacle Moon Raspberry Kiss Body Scrub, Kizzy from The Dainty Dolls House sent me? Well, she also sent me some of their body washes! I'm just now trying them and here are my thoughts. This one is my FAVORITE! It's scent is like green granny apples with cinnamon! Yummm and such a delight! This body wash was the most moisturizing of the three. The dominant scent of this body wash is almond! Think sugared almond candy and almond flavored cake. It's very nice and not overly sweet, because of the almonds. 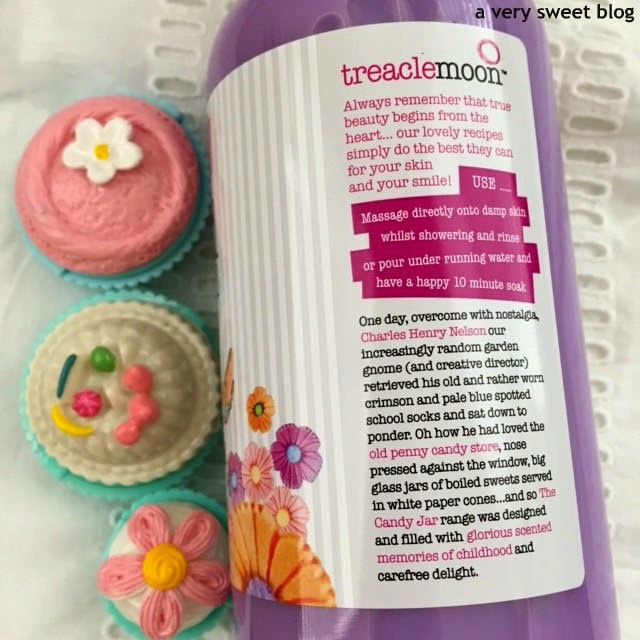 I went to Treacle Moon's website and they seem to change scents regularly. I didn't see any of these, so they were probably Limited or Special Edition. They're also made in England, so unless you contact them personally to ship, find them on eBay or know a friend (wink wink Kizzy) they're hard to find. But I still wanted to review them anyway, because it gives you some insight as to what their products are like. I'm truly thankful to Kizzy, because she helps me try International products, which I LOVE TO DO! Have a fantastic Day Kim ,lots of Hugs! wow Kim, they look so good, i wish i can try them!! 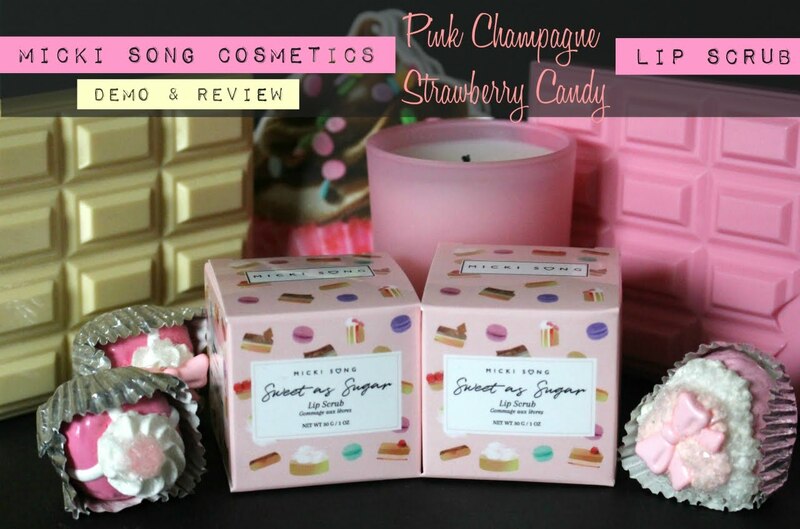 Your bathroom must smell amazing with these products that sound like cupcakes. I will want to try them especially after reading your detail review. I have an ever-growing fascination with the names of products you review .. I had no idea body products could seem so tasty haha! 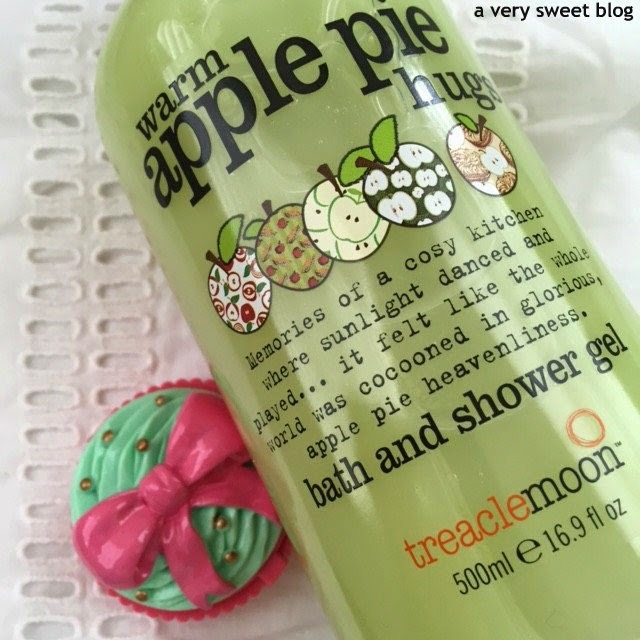 'Warm Apple Pie' sounds incredible and genuinely makes me want to cover my body in the stuff! It's nice to know that one is moisturising too, apple pie will do that.. haha ;) Hope your week is going well so far Kim! 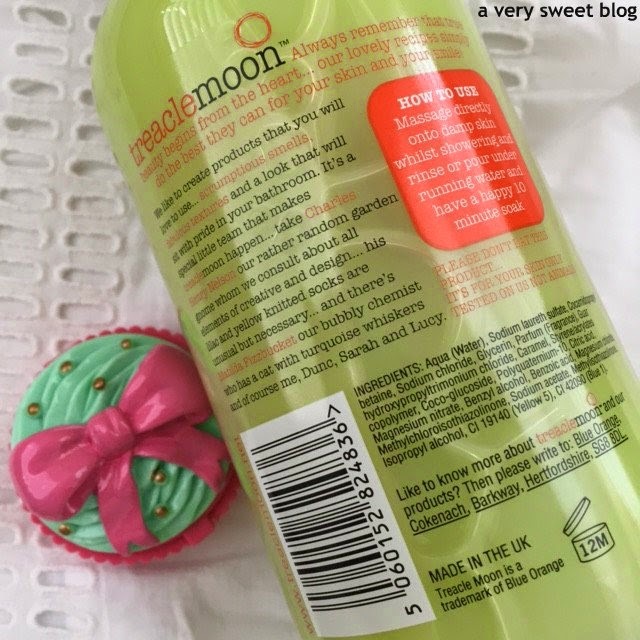 What fun Kim trying out these body washes! They all look nice! Have a nice day. These are literally like desserts in the bottles. Packaging is beyond cute. You always find neat stuff. I am sure you will get to visit your dreamed destinations, Kim :) New York is on my list too. I haven't even traveled to that many states in the US. Well then, I want to buy the Warm Apple scent and just eat the marshmallows! Sounds like a compromise. Even a deal! The apple one sounds amazing!! The warm apple pie and hugs sounds so warm and wonderful! it's no wonder it was your favorite of the bunch! Thanks for the review! Great review, Kim and completely understand where you're coming from in regards of the artificial scent. Rose scents are the same with me, there are some products that overdo it to the point it's sickeningly sweet and fake hence I stay away from it. 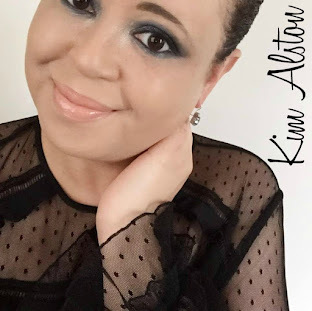 Your bathroom must be an absoutle scent delight with all these wonderful bath products that you use Kim :) The way you describe the warm apple hugs sounds totally delightful. Thanks to you - and to Kizzy! 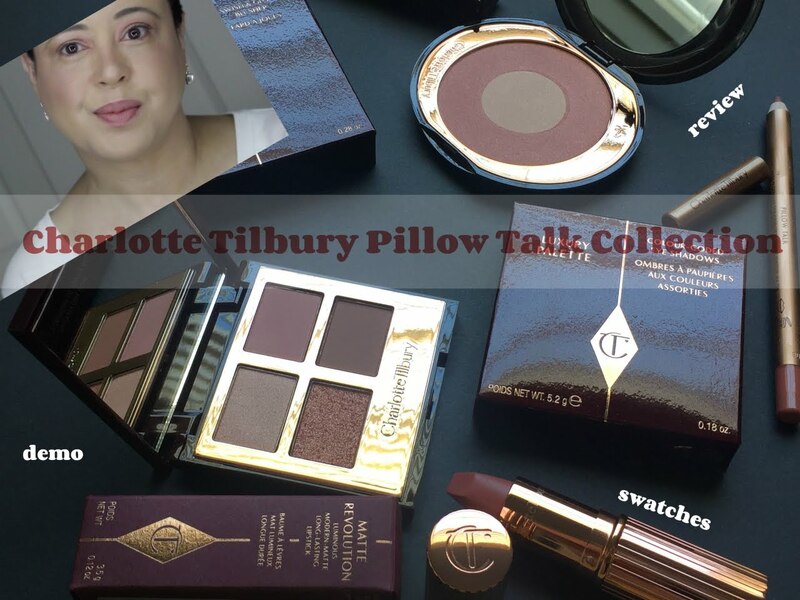 - I have a long list of fabulous products to look for next time I'm in the UK. 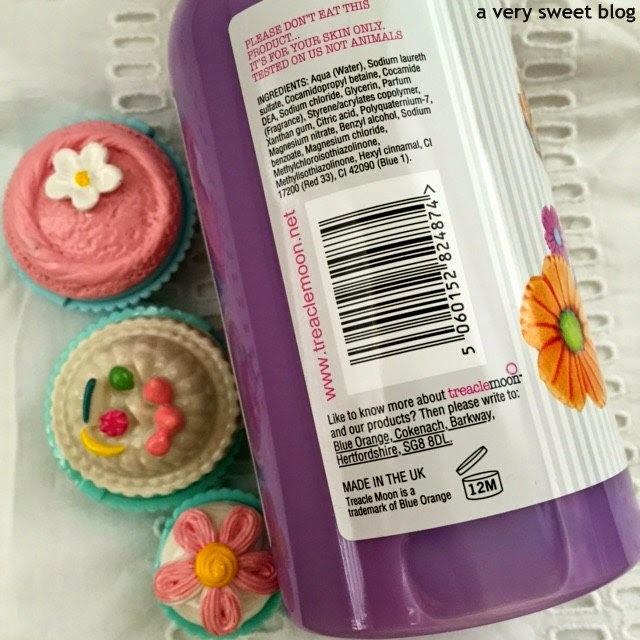 I love the sound of the sugared almond body wash; almond scents are among my favourites. How cute are those!! The apple one would have been my favorite too!! I'm a sucker for apply cinnamon haha!! And I don't like artificial scented things either so that's a bummer about the last one!! Great review Kim, that's awesome you got to try these out! these looks so cute...m definitely picking up these! 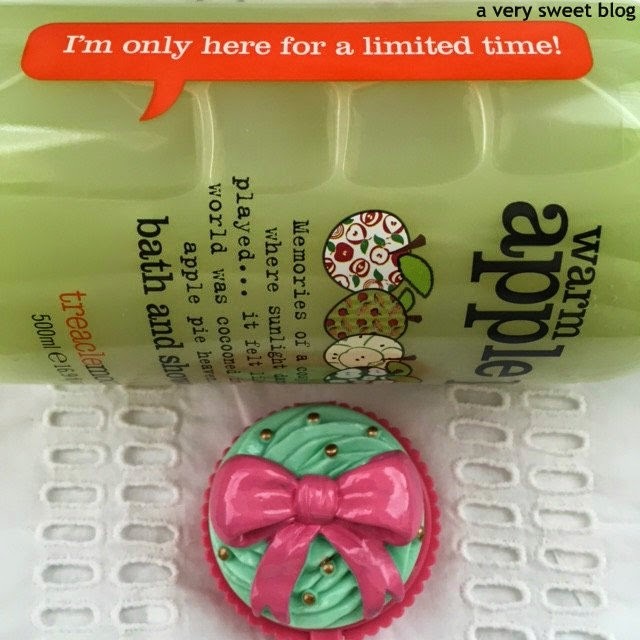 Love sugar and apple scented products, they make me feel so sweet and pretty! Will check these out. The apple one is right up my alley!! Thanks for the review of these! When I am back in London I will have to pick some up! why do they make the packaging so darn cute?! makes you want to buy them all! apple pie sounds divine, tho! 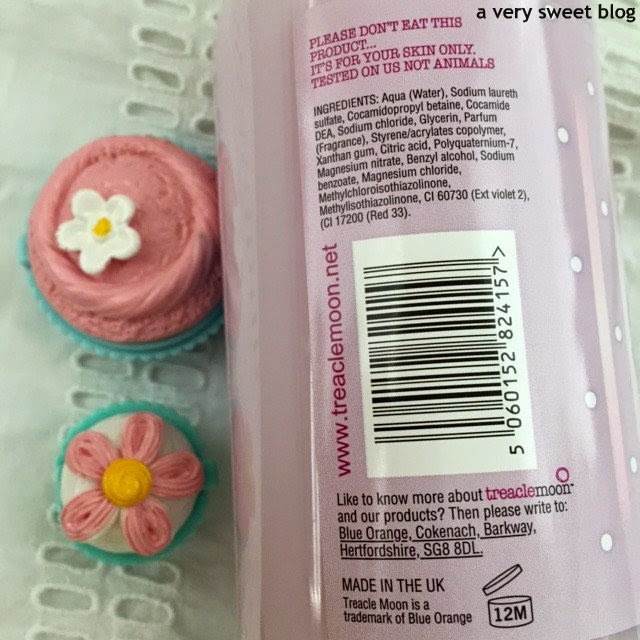 Yummy, these bath gels really looks yummy.mthey must smell so good too. That sugared almond seems right up my alley! These remind me a lot of Philosophy products! I adore almond scented things so if I tried one of these it would be the Sweet Sugared Almond one, but the Warm Apple Pie Hugs sounds very good too. It's a shame these are no longer on the website because the sugar sweet almond and apple pie hugs sound like the smell amazing! Warm apple pie hugs sounds lovely. I love sweet smelling shower gels. I Think I will love the almond bath and shower gel. Great review as always. Another sweet post! I would love to try the sugared almond. It sounds yummy(for my skin). And the price is pretty good too. Too bad the marshmallow disappointed! That's the one that first caught my interest. Another great review! T.
Sounds so good! I should really try one of those! Gosh, warm apple pie hugs sounds all kinds of amazing, I want it for the name alone! i think i'd like the apple scene the best too! I'd love to try them all! Your posts are always having me reach for something sweet! 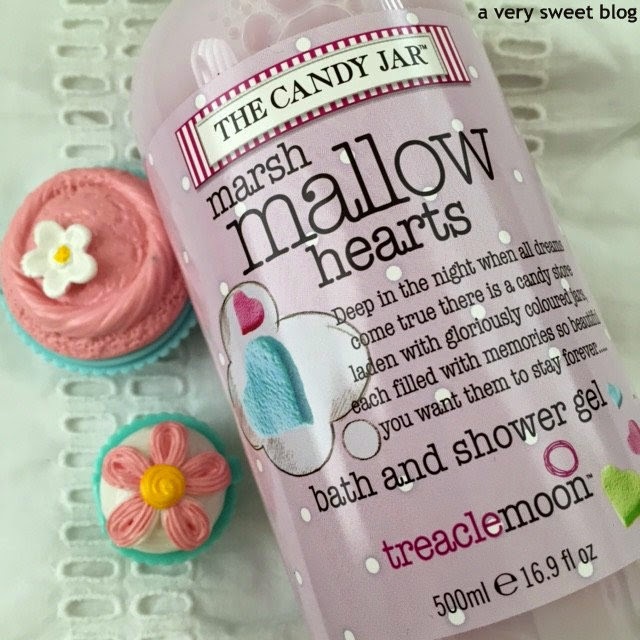 I love the marshmallow one but they all look super sweet! !